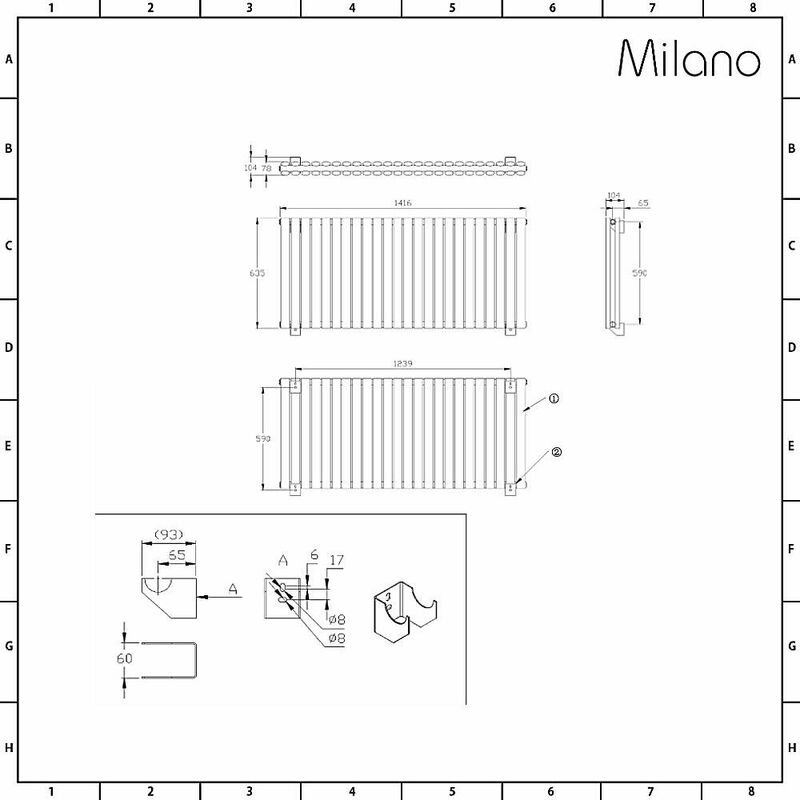 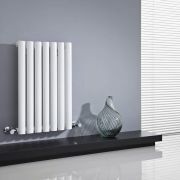 Combining stunning looks with an excellent hourly heat output, the Milano Aruba 635mm x 1411mm white designer radiator, which features an impressive 24 double panels, will create a stand-out feature and add luxury to any room in your home. 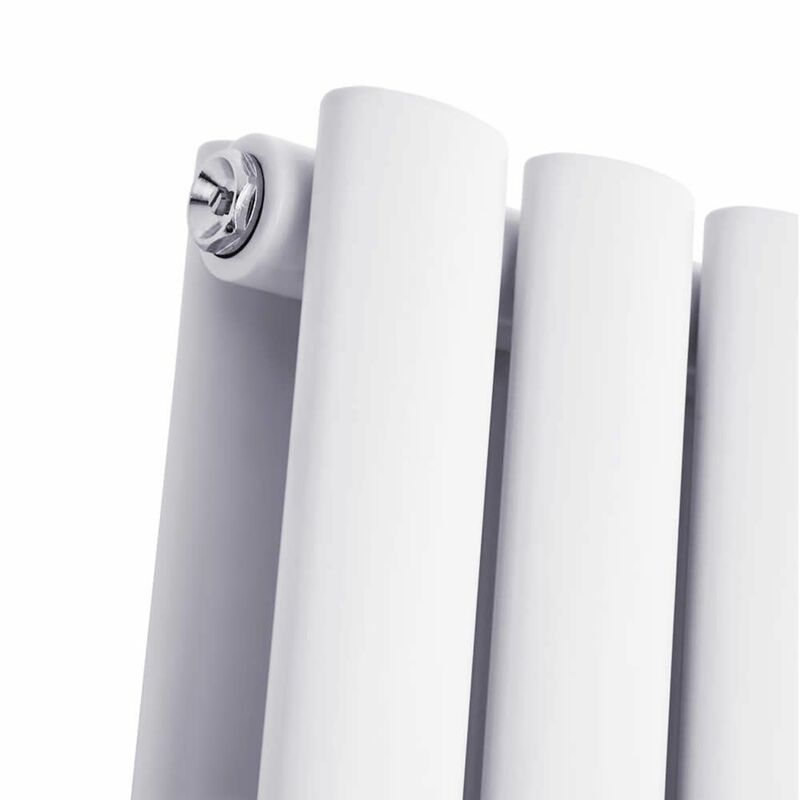 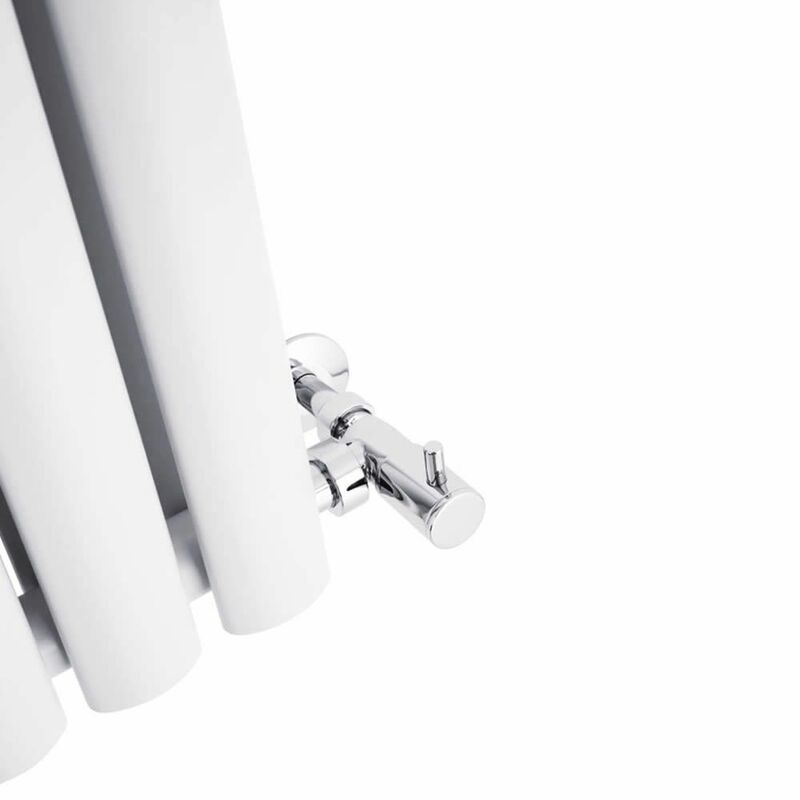 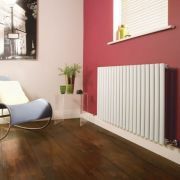 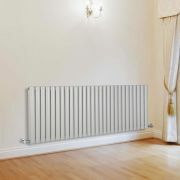 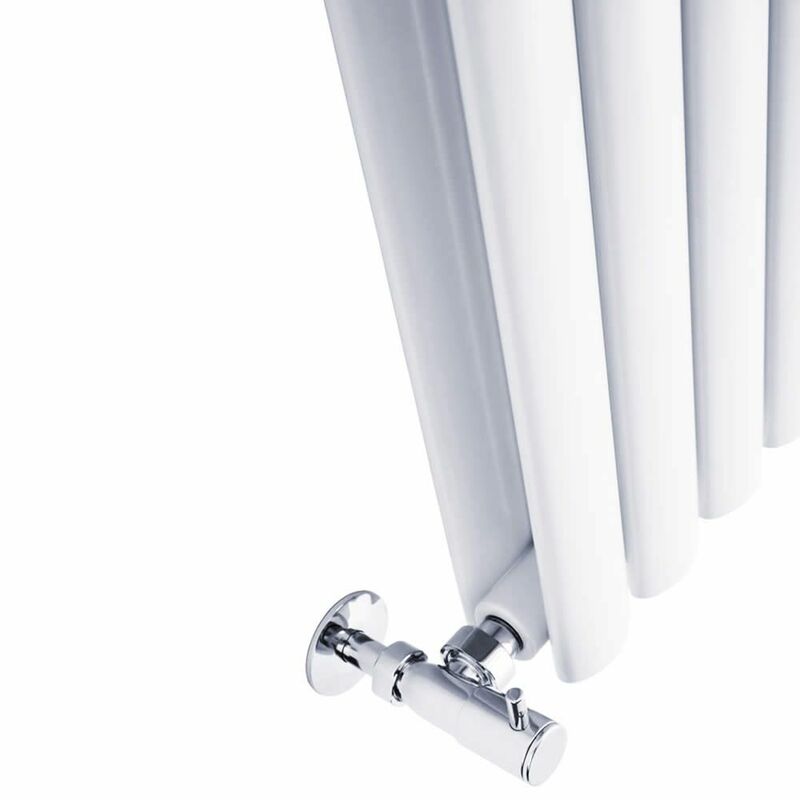 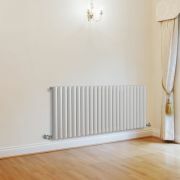 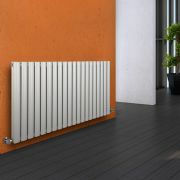 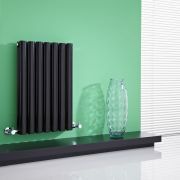 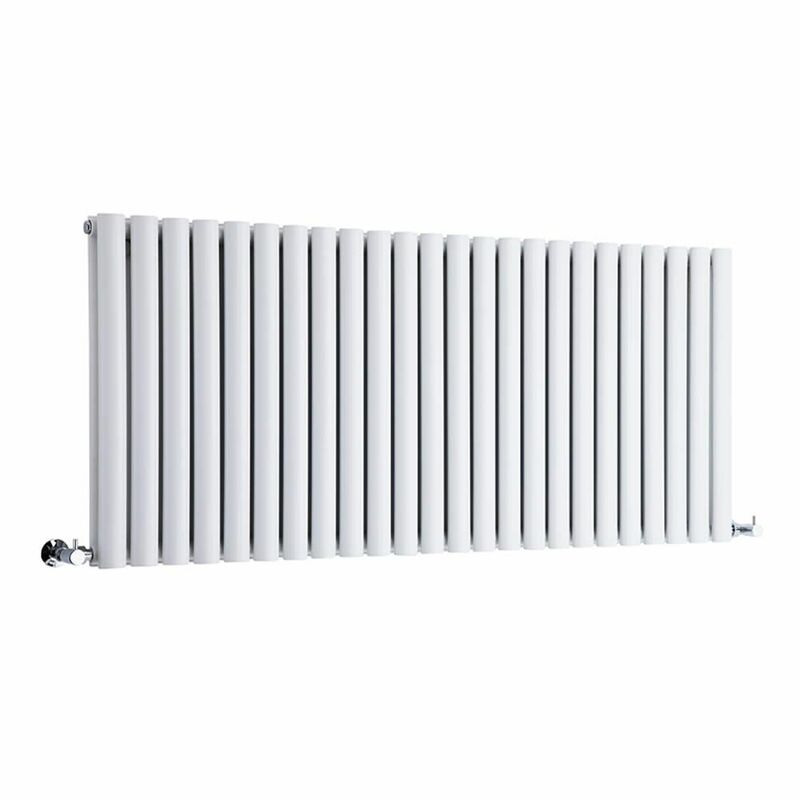 A great choice for modern homes, this designer radiator features a clean, white finish and desirable oval-shaped columns. 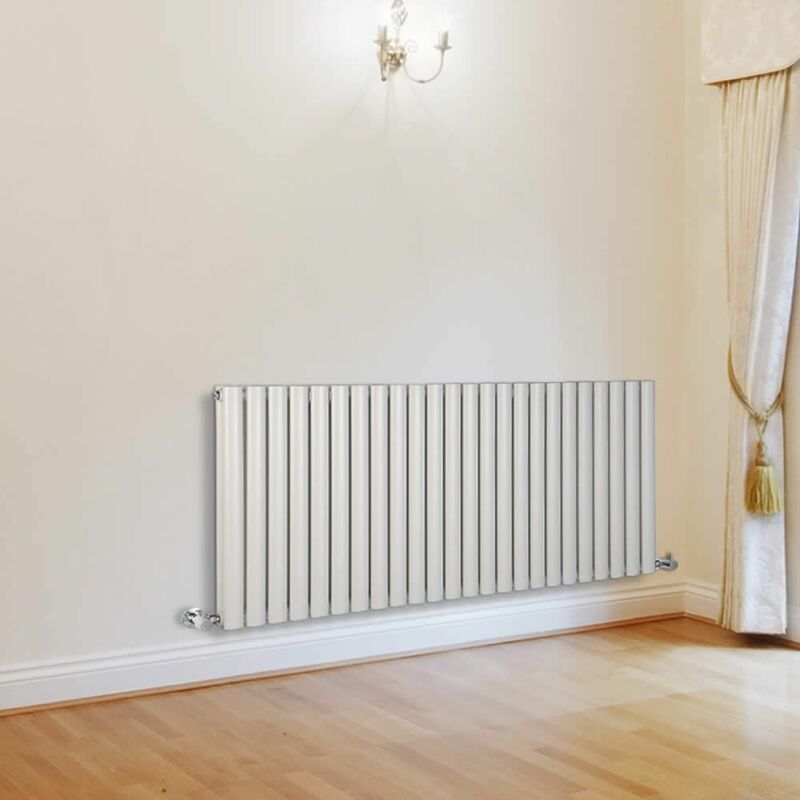 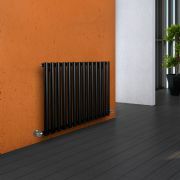 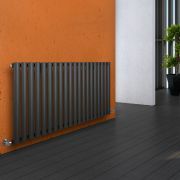 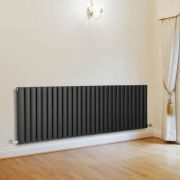 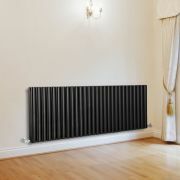 Made from premium-quality steel for great durability, the Aruba radiator boasts an excellent heat output to ensure your chosen room is made to feel warm, cosy and inviting in no time at all.